The WHO is being urged by doctors and scientists from around the world to take action against the lethal HTLV-1 virus which has been detected at extremely high rates in central Australia particularly among Aboriginal Australians. An average of 45% of adults in five Aboriginal communities in central Australia tested positive for the virus. No vaccine has been developed yet for HTLV-1. 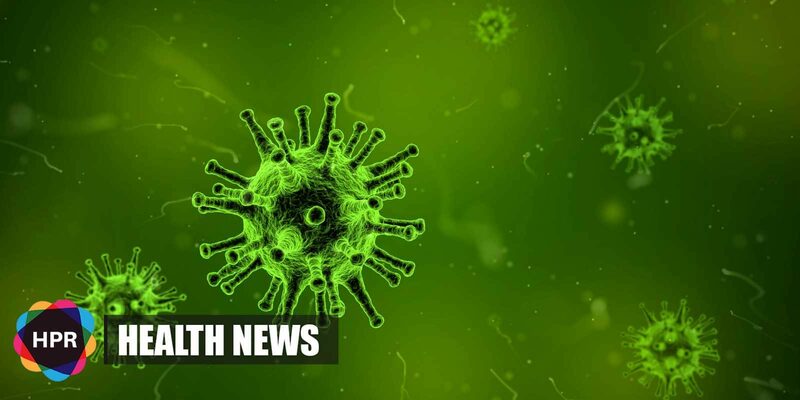 The World Health Organization is being urged by doctors and scientists from around the world to take action against the lethal HTLV-1 virus which has been detected at extremely high rates in central Australia particularly among Aboriginal Australians. The virus is an ancient blood-borne virus and it’s considered to be a distant relative to HIV. No vaccine has been developed yet for HTLV-1. An average of 45% of adults in five Aboriginal communities in central Australia tested positive for the virus. This information was revealed last month by the ABC.